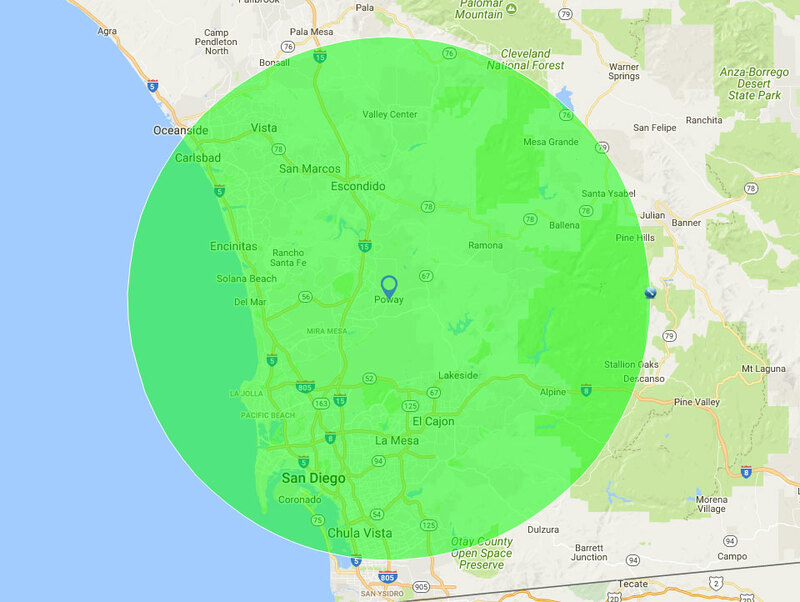 Abbott Septic Service has been trusted to provide high-quality, competitively priced septic tank services throughout San Diego County since 1948, making us one of the oldest septic companies in the area. 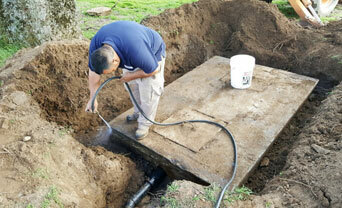 We specialize in septic tank pumping, cleaning, repair, installation, and locating. Because we're a locally and family owned business, our reputation means everything to us, which is why we prioritize customer satisfaction. As a result, among the tens of thousands of clients we've served over the years, we've developed an excellent reputation for honesty, integrity, personalized service, and exceptional work. 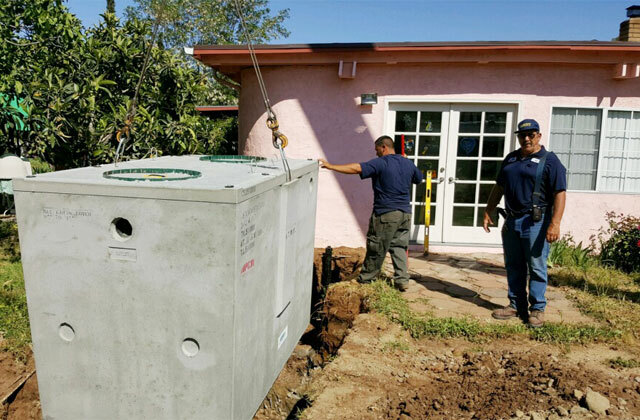 At Abbott Septic, we're proud to have some of the most experienced and knowledgeable septic tank service professionals in San Diego County. Not only do they have an average of 20 years of experience, but many of them are also certified by the Portable Sanitation Association International (PSAI) and National Association of Wastewater Technicians (NAWT). This means that you can be confident that our technicians are well qualified to meet all your septic tank service needs, whether you need your septic tank cleaned out or need a completely new septic system and drainfield installed. We always apply the industry's best practices and perform all work to code. 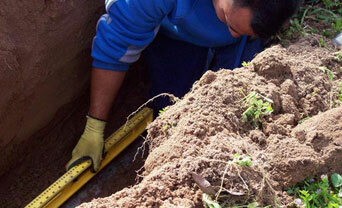 As part of our standard service, we also check for potential signs of trouble or failure, and answer customer questions regarding septic system maintenance, repairs, modifications, installations, and replacements. 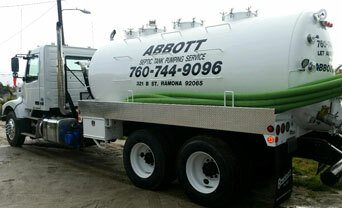 As a fully licensed and insured Class A general engineering contractor, Abbott Septic is authorized to perform all major construction work related to septic systems, including demolition, excavating, grading, trenching, septic tank installation, laying underground pipes, backfilling, asphalt/concrete work, and seepage pit/leach field installation. 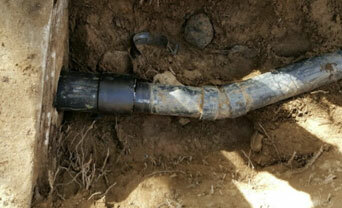 We can also inspect and test septic tanks and issue certificates of inspection. 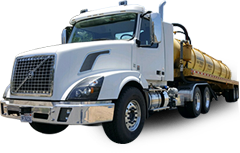 Additionally, we're proud to be a long-standing member of the San Diego County Sewage Haulers Association, an organization dedicated to setting the industry standards for all septic tank service procedures. 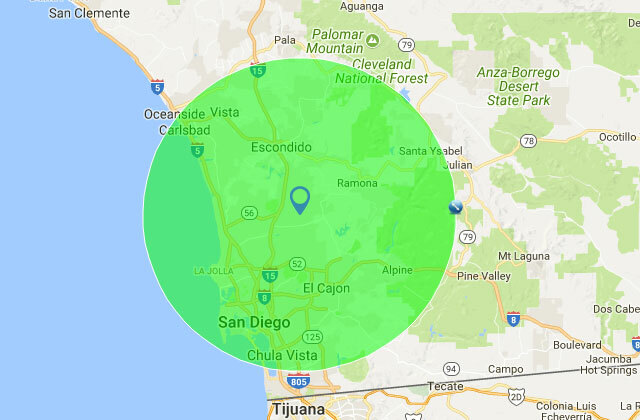 Call us today for the best value in septic tank services in San Diego County. Our normal hours of operation are 7am to 4pm, Monday through Friday, but we answer our phones 24 hours a day, 7 days a week.